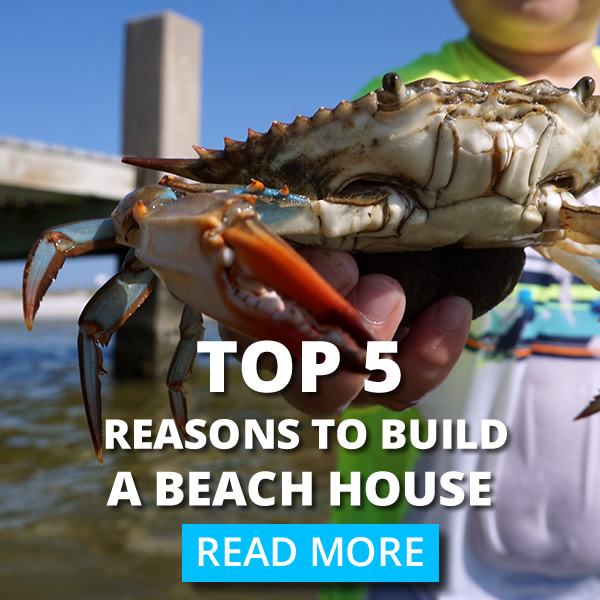 Here is a list of communities you may be able to find a piece of property to have Thornhill Construction build you a beach house. A small town with a great pier and wonderful beaches. Waveland has many buildable lots for sale at really reasonable prices. Waveland has features like City Wide Fire Departments and its own police department. It also has plans to build a new lighthouse near the pier as a centerpiece for its beach area. 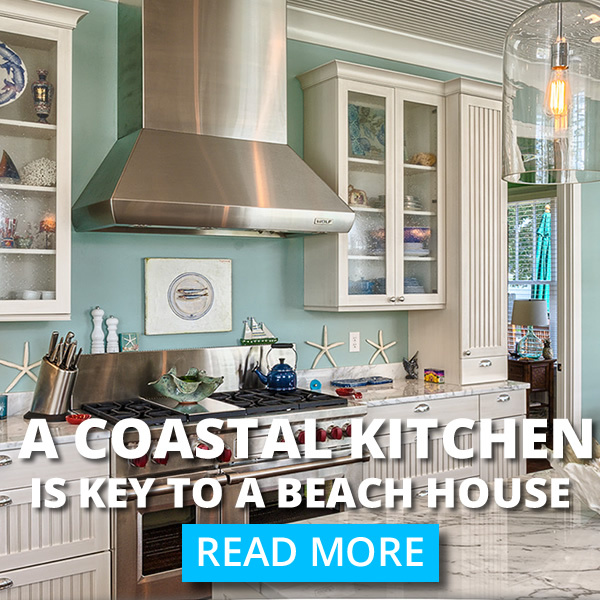 We have been the general contractor on many beach homes in Waveland. A Place Apart is their motto in this charming cottage filled beach community. Old town Bay St. Louis can be pricey, but there are still many bargains to be had if you are looking for a near beach lot and don’t mind needing to be elevated. Much of the beach in Pass Christian is on highway 90, a four-lane highway. Don’t let this discourage you because there are plenty of near beach opportunities that can be acquired. 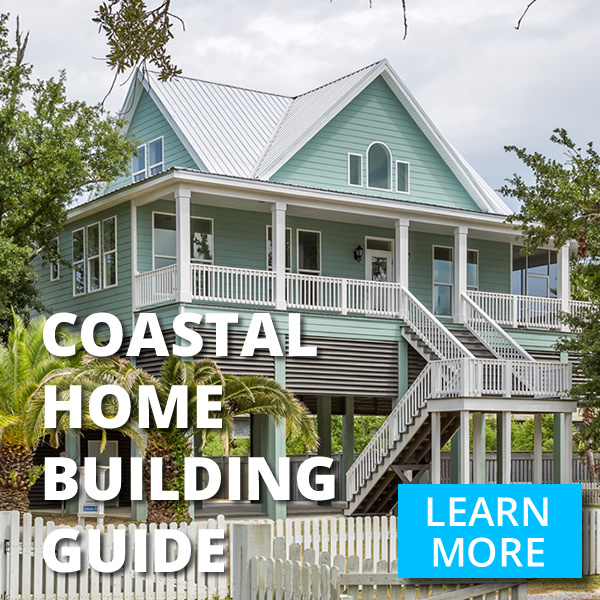 Many of the Pass Christian beach homes we build are actually on the Bay of Saint Louis and have piers instead of beach access. Another great town with huge beaches that span the entire length of the city. Finding the right lot should be pretty easy and the building is booming in this area. We have completed many home projects as the general contractor in this area.